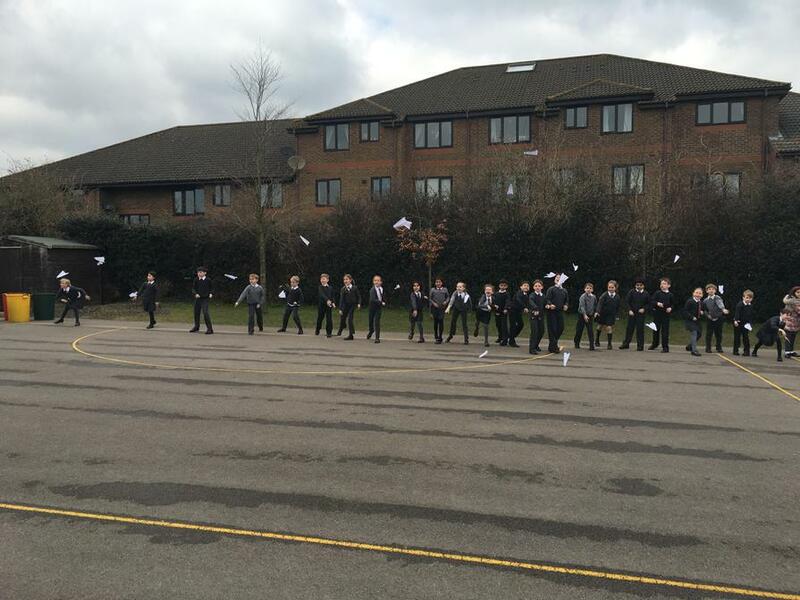 Following on from the excitement (and some confusion) when making our paper planes yesterday, today we tried following instructions in a different way. Today all the children had to follow instructions to make the same plane. This time, rather than having to read the instructions themselves, the instructions were played as a video and were read aloud. The children were then asked to think about which instructions they found easier to follow. 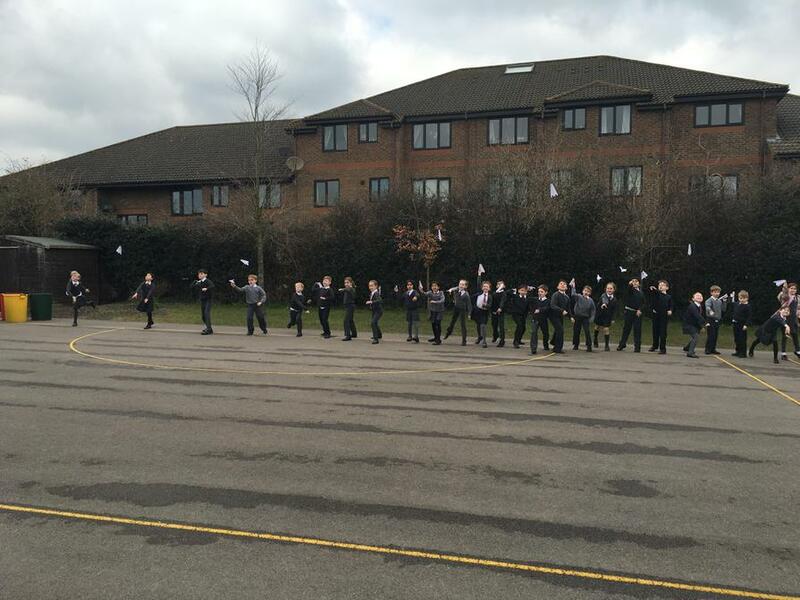 We then ALL went outside to finally have a go at flying our paper planes in preparation for the BIG investigation. 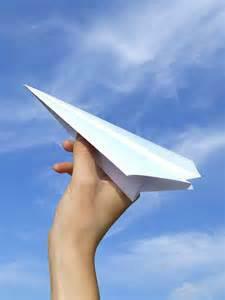 Click on the plane for some top tips on how to throw paper planes.